Justene Hill Edwards is a scholar of African-American history, specializing in the history of slavery in the United States. She received her doctorate in History from Princeton University in 2015. She also holds an M.A. in African New World Studies from Florida International University and a B.A. in Spanish from Swarthmore College. Hill Edwards was a Consortium Fellow at the McNeil Center for Early American Studies at the University of Pennsylvania and a Quin Morton Teaching Fellow in Princeton University’s Writing Center. Her dissertation, “’Felonious Transactions: The Legal Culture and Business Practices of Slave Economies in South Carolina, 1787-1860,” was a finalist for the C. Vann Woodward Prize from the South Historical Association, a finalist for the SHEAR Dissertation Prize from the Society for Historians on the Early American Republic, and a finalist for the Herman E. Krooss Dissertation Prize from the Business History Conference. Her scholarship has been supported by the Program in American Studies at Princeton University, the Center for African American Studies at Princeton University, the Program in International and Regional Studies at Princeton University, and the College of Arts and Sciences at the University of Virginia. 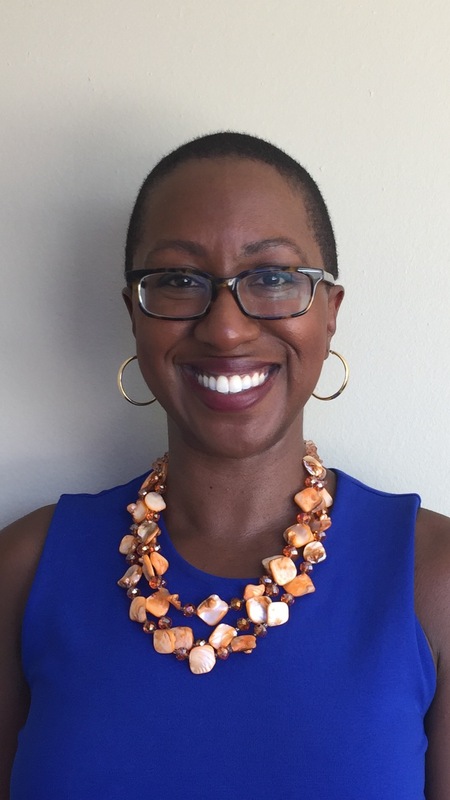 Hill Edwards is finishing her first book, titled Black Markets: The Slaves’ Economy and Capitalist Enterprise in South Carolina (under contract with Columbia University Press, in the Columbia Series in the History of U.S. Capitalism). Black Markets is an innovative work that explores an overlooked aspect of the rise of American capitalism: slaves’ personal economic activities, or the slaves’ economy. The first book to center the slaves’ economy in the rapid growth of capitalist enterprise in the 18th and 19th century American South, Black Markets reveals the detrimental influence of capitalist innovation on slaves’ economic pursuits in South Carolina, the most pro-slavery state in America on the eve of the Civil War. Using a variety of archival records, Black Markets argues that though enslaved people acquired a few material goods and a degree of purchasing power from their own economic activities, the slaves’ economy ultimately supported South Carolina’s slave owners who profited from their investments in slavery. In the end, it shows that for South Carolina’s slaveholding elite, investments in capitalist enterprise equaled freedom. But for enslaved people, capitalism did not equal freedom. Instead, it meant a continuation of the violent and exploitative regime that shaped their lives. Black Markets shows that the vestiges of race-based economic inequality are not in the late-nineteenth or twentieth centuries, but in the period of legal slavery. Finalist, SHEAR Dissertation Prize, Society for Historians of the Early American Republic. Finalist, Herman E. Krooss Prize for Best Dissertation in Business History, Business History Conference. Finalist, C. Vann Woodward Dissertation Prize, Southern Historical Association.